Dr David Thomson has been appointed as a University Research Fellow (URF) by the Royal Society. 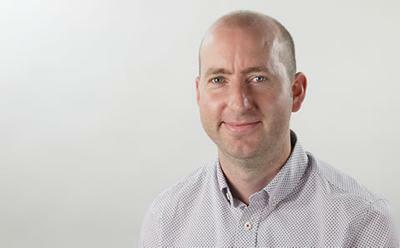 Dr Thomson, from the University’s Optoelectronics Research Centre, is one of 44 new URFs, all outstanding early career scientists who have the potential to become leaders in their chosen fields. His research interest is ‘Computing at the speed of light’ and the use of photonics for computing applications. He said: “I am very proud and delighted to have been appointed as a University Research Fellow, not only because it will enable me to concentrate on an area I am passionate about but it also gives me the perfect platform to become a world-leading researcher in this area. The scheme is extremely competitive and URFs are expected to be strong candidates for permanent posts in universities at the end of their fellowships, and many have gone on to enjoy significant national or international recognition for their work. This year the prestigious University Research Fellowships programme has been able to expand, thanks to generous support from Tata companies over the coming years and from the Global Challenge Research Fund. The researchers will take up their new posts at institutions across the UK and Ireland at the start of October.